This was the first time I'd been to see ITOP, and had only heard one of their songs previously, will definitely be going to see them again, top night. Not only were their songs good, they performed them brilliantly and with so much enthusiasm and energy. Love em. Absolutely loved International Teachers of Pop. 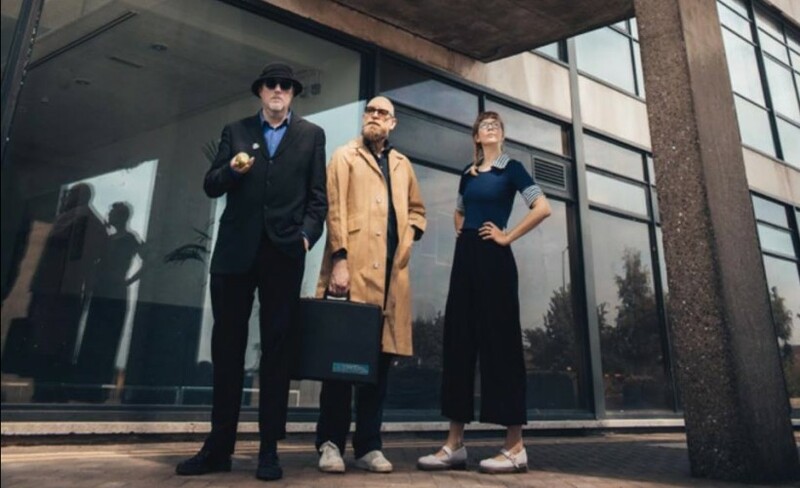 "Amazing act loved every minute of the set"
International Teachers of Pop will play at new Nottingham venue Metronome.